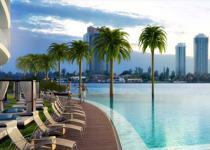 Living in South Florida means living outside, and Echo’s Pool Club creates the ultimate outdoor experience. 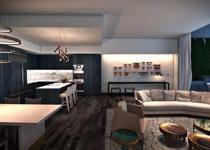 Spend your day lounging, drinking and eating all without leaving your home environment. The Pool Club boasts an oversized infinity-edge pool and offers complimentary services such as plush towels, inviting lounge chairs and ice-cold water. Additionally, Echo’s Pool Club will include a fully functioning cafe providing delicious breakfast and lunch options for residents and friends. Relax with a drink, take a dip or simply stare at the waves as you enjoy the absolute best South Florida has to offer. It’s smooth sailing at Echo Aventura. With the introduction of the Echo Marina Package, boating and yachting enthusiasts can bask in the unequaled pleasures of the ultimate on-the-water experience. 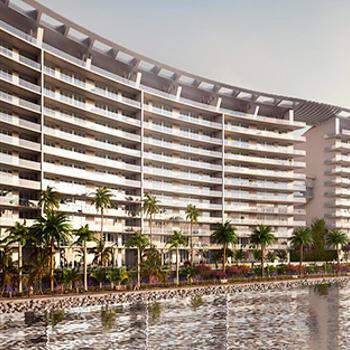 Steps away from your luxury residence, a full-service, fully-equipped marina awaits. 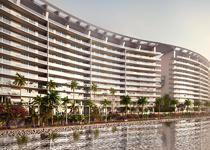 The accessibility of our off-site marina provides all of the amenities without any of the drawbacks of dockside living. 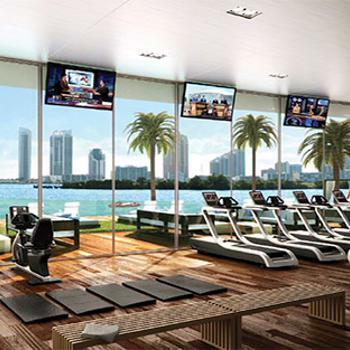 Packages are customized to suit any specification with exclusive membership that is reflective of the Echo Aventura’s unparalleled waterfront enclave. 24-hour concierge service with online accessibility, 24-hour valet and covered self-parking, 24-hour guarded entrance with security attendant, daily poolside breakfast for all residents, pet walking services, poolside and fitness center services, and 4,000 square foot fitness center with state-of-the-art gym and yoga room, among others.